* Complete warranty details available at www.amana-hac.com. 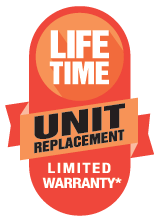 To receive the Lifetime Unit Replacement Limited Warranty (good for as long as you own your home), online registration must be completed within 60 days of installation. 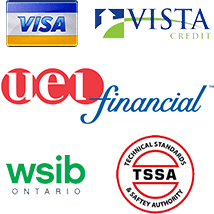 Online registration is not required in California or Quebec. Thermostats have evolved beyond just indoor temperature adjustments, and a ComfortNet communicating control offers an abundance of easy-to-use, comfort-enhancing capabilities on its stylish touch-screen LCD display. From programmable, scheduled temperature settings and optional remote system control to continuous performance monitoring and automated maintenance alerts, a ComfortNet control offers an advantage in home comfort and control compared to non-programmable thermostats. You can be assured that your Amana® brand air conditioner will provide you with quiet operation. To minimize operating sounds, we’ve acoustically engineered our systems with enhancements that include a compressor sound-reduction cover made of high-density foam and a specially designed sound-control top. Energy efficiency equates to cost savings. 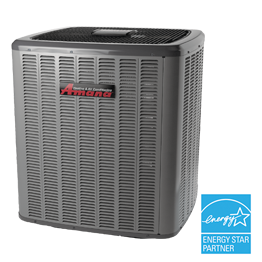 Your Amana brand AVXC20 Air Conditioner offers up to 24.5 SEER energy-efficiency performance. 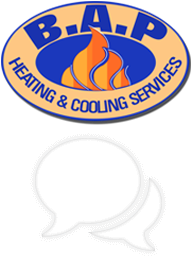 “SEER” stands for Seasonal Energy Efficiency Ratio, a measure used by the U.S. Department of Energy to rate the cooling efficiency of air conditioners and heat pumps. The higher the SEER, the greater the efficiency— and the lower the operating cost. Compared to lower SEER units found in many homes, an Amana brand AVXC20 Air Conditioner provides significant savings on your electric bill. 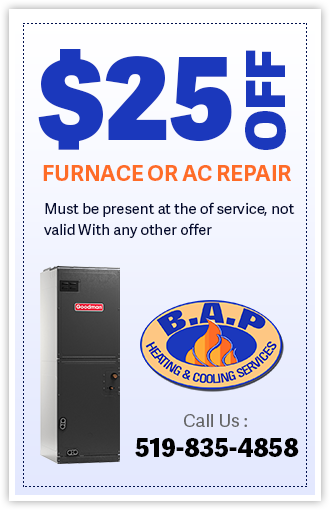 The compressor in your new air conditioning system is covered by a Lifetime Unit Replacement Limited Warranty* on selected gas furnace, air conditioner and heat pump models, good for as long as the purchaser owns his/her home. If the compressor or heat exchange fails in use at the original registered homeowner’s residence, a new furnace or condenser will be provided at no charge. All remaining functional parts are covered by a 10-Year Parts Limited Warranty*. For a full description of all warranties applicable to this product, please see your local Amana brand dealer or click on the consumer brochure and product warranty links above. This air conditioning system will provide your family with excellent energy-efficient performance (compared to lower SEER units) for many, many years. Products that are recognized as the Most Efficient of ENERGY STAR® in 2018 prevent greenhouse gas emissions by meeting rigorous energy efficiency performance levels set by the U.S. Environmental Protection Agency. Proper sizing and installation of equipment is critical to achieving optimal performance. Split system air conditioners and heat pumps must be matched with appropriate coil components to meet ENERGY STAR criteria. Ask your contractor for details or visit www.energystar.gov.